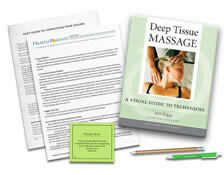 Based on the popular 7-DVD set by Art Riggs, Certified Advanced Rolfer, CMT, this advanced practice home study course clearly demonstrates the principles necessary for deep tissue massage that's safe, sensitive and efficient. 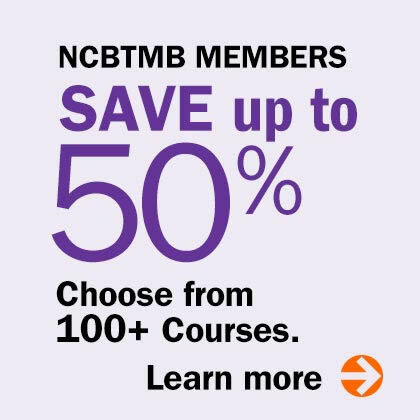 This program also delves into the complex issues of soft tissue restrictions, osseous articulations and strategies for working with the multitude of different issues we face as therapists. 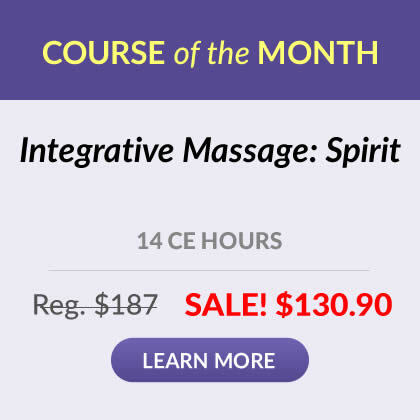 This extensive training series not only shows countless strokes and techniques, but more importantly will demonstrate the qualitative art of working with deep tissues to effect profound change. 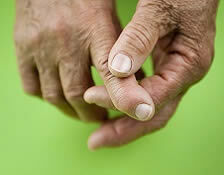 Important - Completion of Part I of this program is highly recommended as a prerequesite to beginning Part II.